소렌토, 이탈리아의 B&B 돌체비타 | 호스텔월드에서 예약하세요. 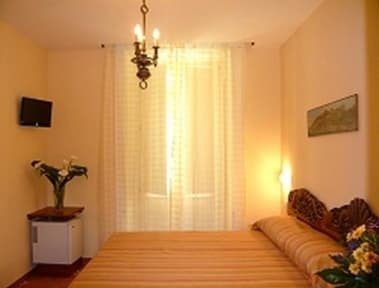 DolceVita Bed & Breakfast is situated in the heart of Sorrento, in a car free street, close to the main square 'Piazza Tasso' and to public transports . 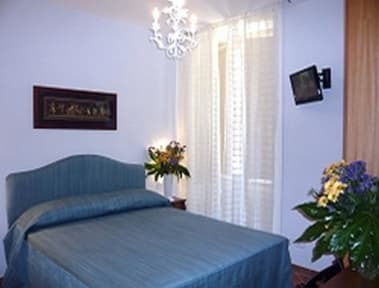 Rooms, which are completely renovated, are located at the second floor of a historic building. Guests can quietly enjoy the unique charm of Sorrento town centre. Close to all the connections to organize day trips to Amalfi Coast, Capri, Pompeii, Positano and Ravello : port 8 min and train-bus station 5 min walk away ! Its is the best accommodation for those seeking a relaxing holiday without the need of a car. Cancellation policy 5 days prior arrival. 친절한 호스트 최고의 위치 청결한 방 그냥 다 좋았다!!! !